Matcha is best enjoyed as soon as possible after its production. 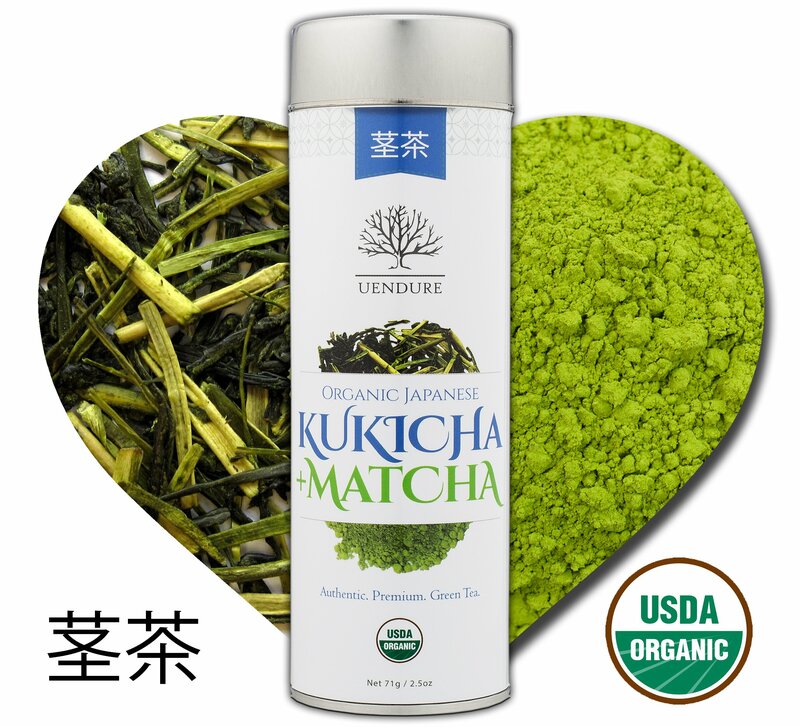 Since matcha is a ground tea, any exposure to oxygen will immediately start to degrade the color and flavor of tea. 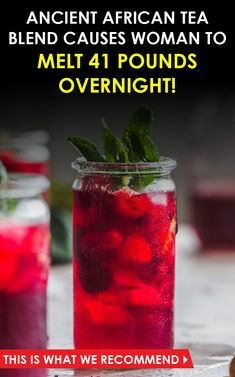 If stored sealed in a cool, dark place it can stay fresh for several weeks and up to a few months (unlike dried tea leaves which can last for up to a year or two). To ensure you’re getting a fresh matcha worth sipping, buy it from a reputable company that can tell you when and how the tea was processed and packaged. Ask your tea purveyor for directions on how to brew the best cup of that particular variety of matcha. Green Tea comes from Camellia sinensis leaves that are immediately steamed or pan-fired rather than being exposed to air so that no oxidation occurs. This special handling makes for a more delicate brew that is typically lower in caffeine than black and Oolong teas. 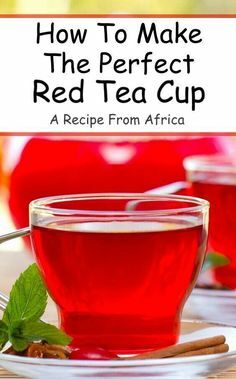 Although amounts vary, green teas are highest in polyphenols known as EGCG, which is why so many make it part of their healthy lifestyle.